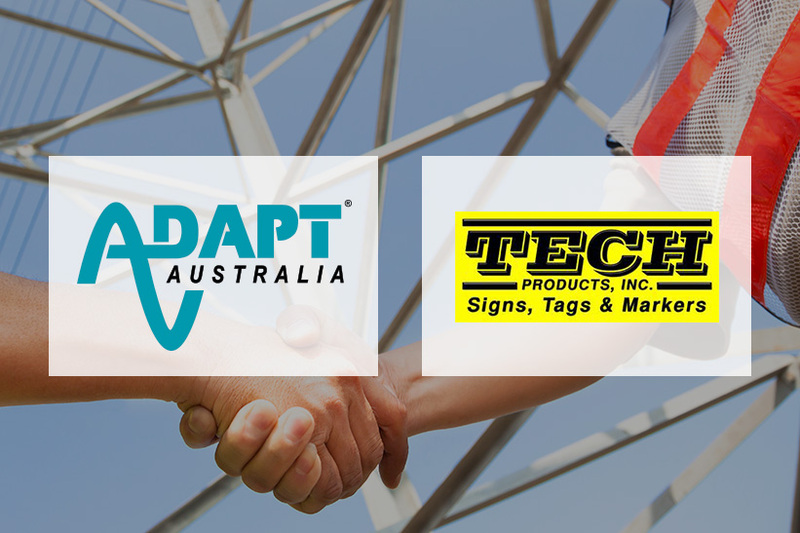 ADAPT Australia is extremely pleased to announce our partnership with Tech Products Inc. who manufacture EVERLAST Signs, tags and nameplates for a variety of different industry applications including Electrical, Rail, Gas, Petrochemical, Water and others. ADAPT Australia had no hesitation in partnering with Tech Products Inc. based on our ongoing customer relationships and record of supply coupled with the unique and innovative offering from Tech Products, specifically the Everlast range of signs, tags and name plates. Everlast Products are made from thick, high impact polyolefin with copy and pictograms that are permanently embedded and impervious to sun, wind, rain, fumes, acid and alkali solutions, salt water, temperature variations or humidity. This means an extremely high quality, environmentally friendly (does not break down or emit toxins) injection moulded sign that has “Moulded in” Copy (lettering, pictures etc.) 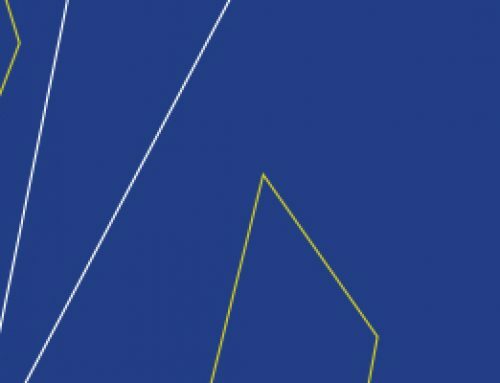 through the entire thickness of the sign that is abrasion proof, unaffected by the most severe climatic conditions and inert to environmental chemicals. UV stabilisers are moulded in throughout the thickness of the sign. The signs are the only signs that have been tested by underwriters laboratories. The test results were based on 40 years exposure to multiple harsh climatic conditions and remarkably resulted in no change or degradation to the sign. We currently have a number of hardcopy catalogues and samples of the products available. Please “Contact Us” for further information and details.